Three women, one goal... who will be Empress of Rome? Rome is bathed in blood as the Emperor Tiberius is tormented by drug-fuelled terrors of treason. The innocent are butchered while the guilty do evil in darkness. None are guiltier than the Emperor's devoted and deluded 'son', Sejanus. 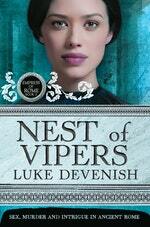 In this city of poison three beautiful women are locked in a lethal rivalry. 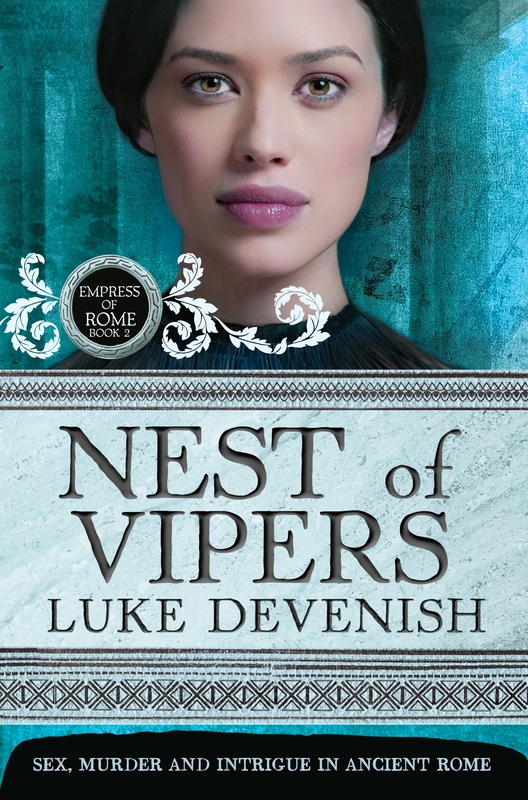 Love Empress Of Rome 2: Nest Of Vipers? Subscribe to Read More to find out about similar books.